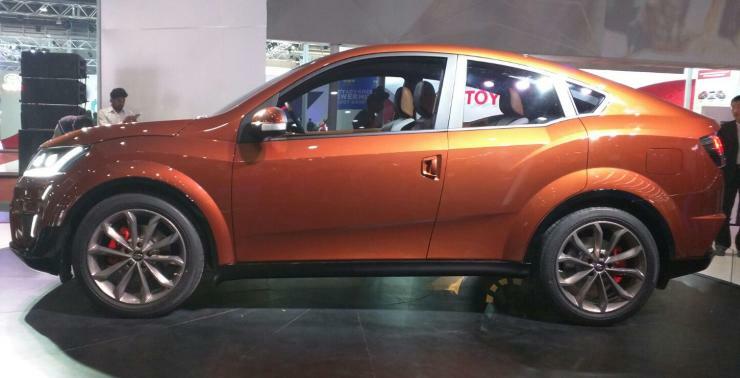 India’s first SUV coupe is go, and it’s called the Aero. 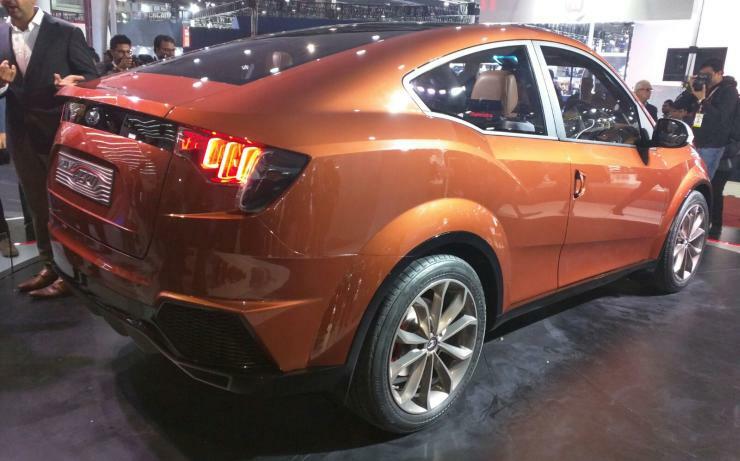 Mahindra has just come up with a coupe SUV based on the XUV500. 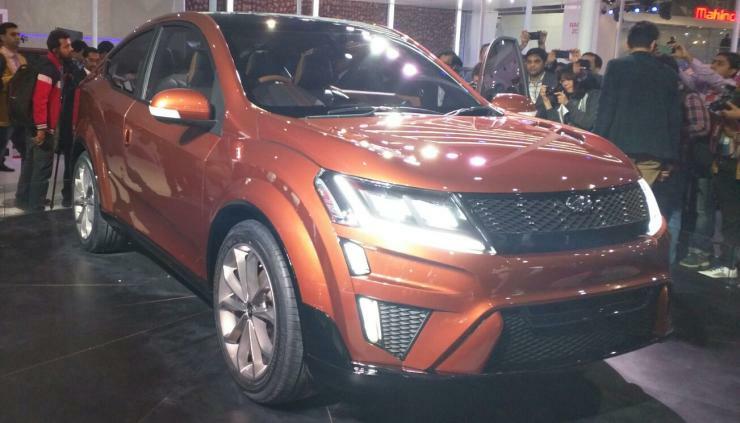 While Mahindra isn’t telling us when the Aero concept will make it into production, the vehicle represents a new direction for one of India’s best selling crossovers, the XUV500. Remember, the XUV is about 4 years old, and will soon need a replacement. 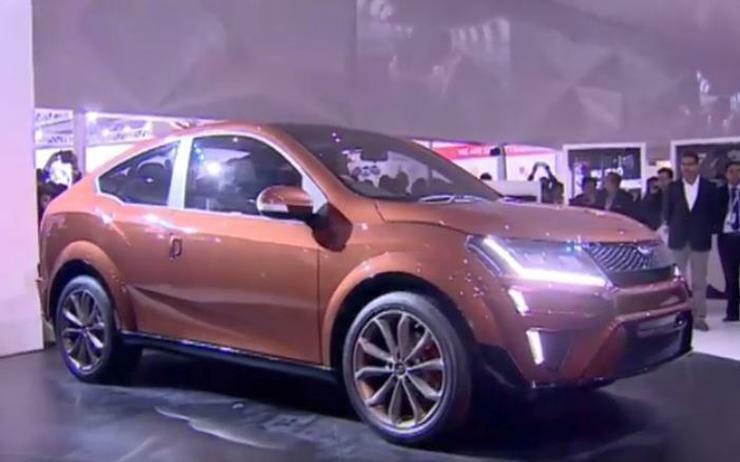 Notably, the coupe crossover has been designed by Mahindra’s in-house design team while the prototyping of the Aero has been done by the automaker’s latest acquisition, the renowned design house Pininfarina. While Mahindra’s being mum about the production timelines of the vehicle, we expect it to make it onto the road sometime in 2017. One encouraging line was from Anand Mahindra, who said, and we quote “with your help, we’ll take this into production”. The Aero’s concept shows off a very interesting door layout. While the front doors open conventionally, the ones at the rear are Rolls Royce style suicide-type doors. Mechanicals are carried over from the current XUV500, but the 2.2 liter mHawk turbo diesel engine on the Aero produces a staggering 210 Bhp. The Aero measures 4.64 meters in length, 1.89 meters in width, 1.68 meters in height and 2.7 meters in wheelbase. The vehicle offers four drive modes – Race, Offroad, Street and Sport. 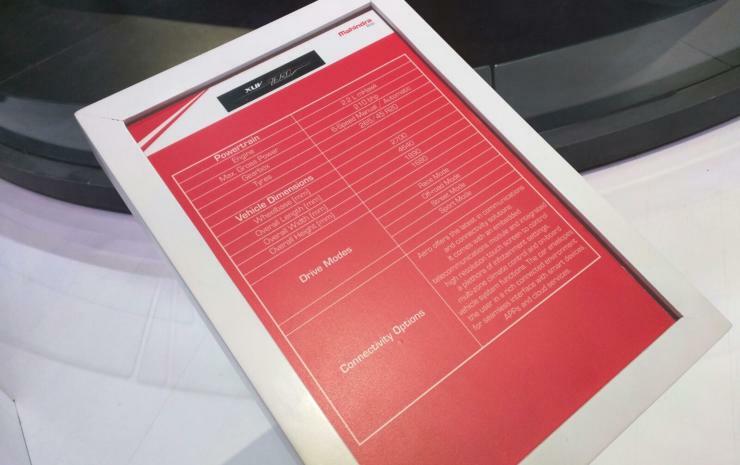 Cutting edge connectivity is another promise Mahindra makes for the Aero concept.